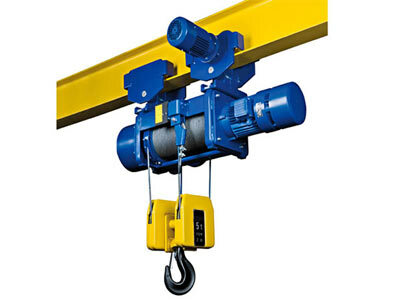 CD and MD wire rope electric hoist is a small-size lifting equipment, it can be installed on single girder overhead crane, double girder overhead crane, gantry crane and jib crane. If modified slightly, it can be used as winch. 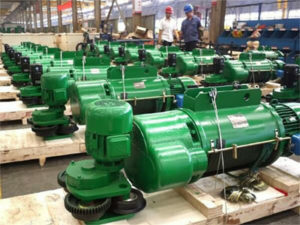 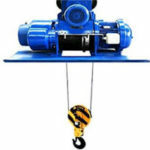 CD model electric hoist is widely used in factories, mines, harbors, warehouses, cargo storage areas and shops, which is essential in raising working efficiency and improving working conditions. 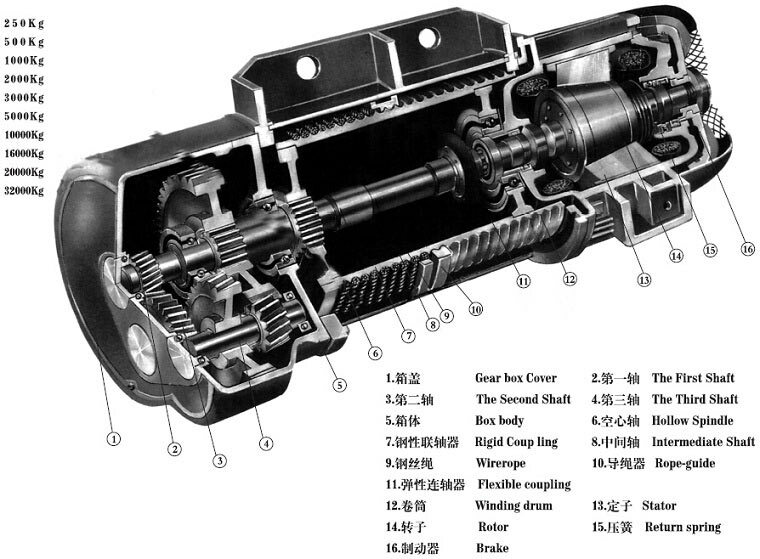 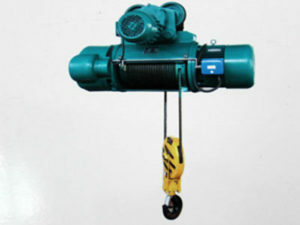 The starting speed of CD and MD wire rope electric hoist is normal speed , which can satisfy normal application. 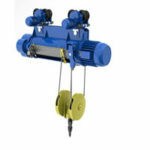 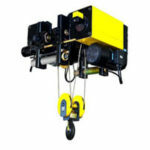 MD electric hoist has two kind of speed: normal speed and lower speed. 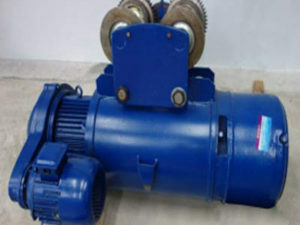 At lower speed, MD electric hoist can meet the requirements of loading and unloading precisely, mould sand box, maintaining the machine. 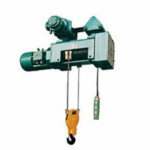 Thus, MD electric hoist is more popular than CD electric hoist. 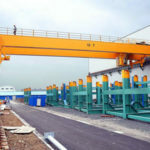 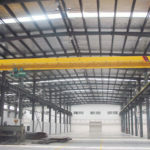 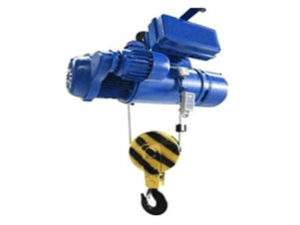 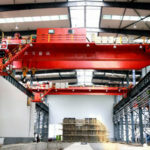 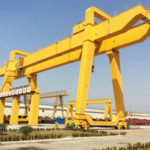 To satisfy the needs of lifting heavy cargo, our company also supply various kinds of electric hoist.